The chairman of the House Intelligence Committee expressed concern Sunday that special counsel Robert Mueller III has not adequately scrutinized President Donald Trump’s finances and said House investigators plan to probe Trump’s relationship with a bank implicated in Russian money laundering. 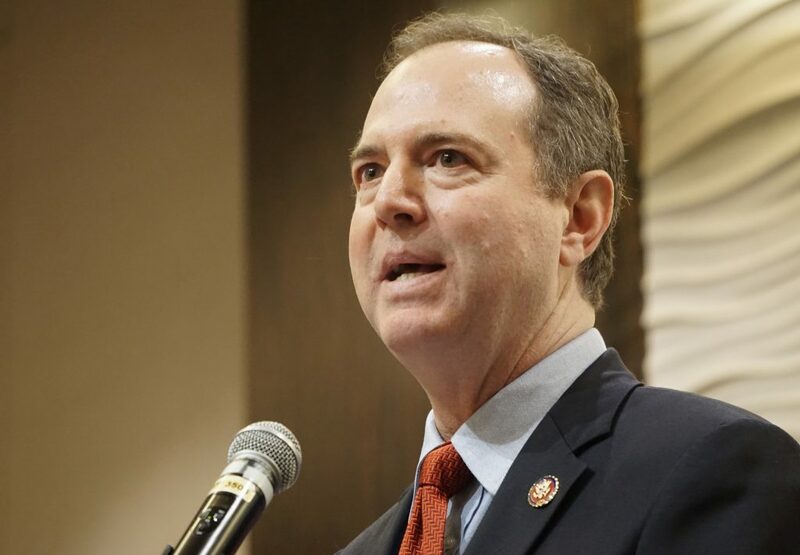 In particular, Schiff said the House panel plans to investigate Mr. Trump’s two-decade relationship with Deutsche Bank, a German institution that has paid hundreds of millions of dollars in penalties in recent years after admitting its role in a $10 billion money laundering scheme that allowed clients in Russia to move vast sums overseas. Schiff was referring to reports last year that Mueller’s office had told Mr. Trump’s lawyers it was not seeking Deutsche Bank records related to Mr. Trump’s accounts or loans. Deutsche Bank became a critical lender to Mr. Trump in the late 1990s when major U.S. banks refused to do business with the New York real estate developer after repeated bankruptcies. Mr. Trump has described his finances as a “red line” Mueller should not cross, and he threatened to fire Mueller in late 2017 amid reports that the special counsel was seeking records from Deutsche Bank. Mr. Trump reportedly backed down after his lawyers obtained assurances from Mueller. A spokesman for the special counsel did not respond to a request for comment. The House Intelligence Committee has sought to bolster its investigative staff with financial and forensic accounting experts, part of an expansion of the Trump-Russia probe since Democrats gained control of the chamber. Deutsche Bank has been a key player in loans to Mr. Trump’s companies totaling more than $2 billion, much of it apparently used to expand his global golf resort holdings. The New York Times reported this month that Mr. Trump sought a loan from Deutsche Bank in 2016 but was rejected in part because bank officials worried about the prospect of seizing assets from a sitting president if Mr. Trump won the election and defaulted on the loan.